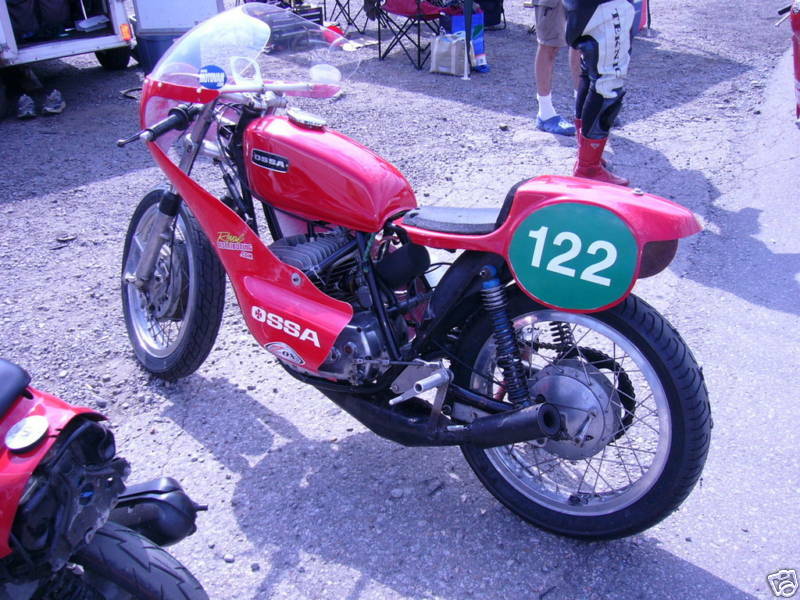 Ossa is a Spanish motorcycle marque or brand that, although it went out of production in 1982, still remains popular around the world, and particularly in the United States, among enthusiasts from amateurs in historic motorcycle racing to hobbyists and collectors. 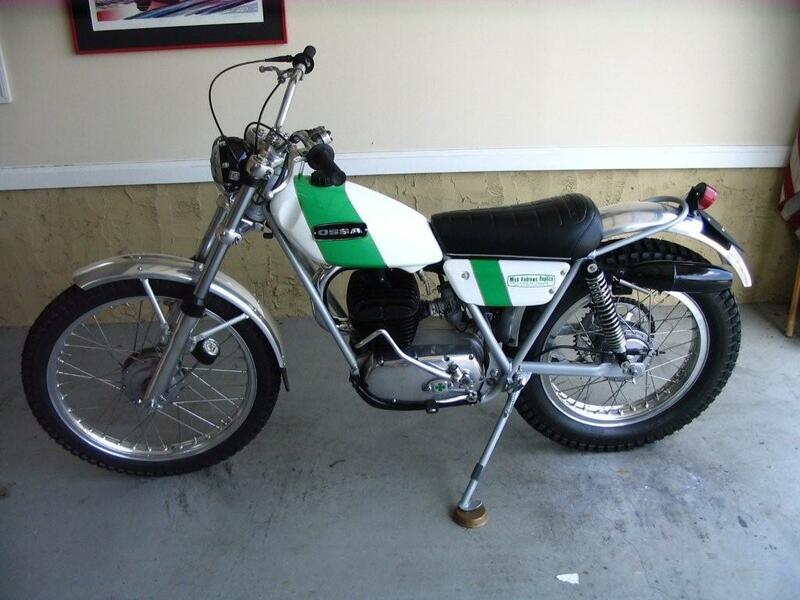 The Ossa, best known for lightweight two-stroke-engined bikes used in Observed Trials and Motocross, was made originally by Orpheo Sincronic Sociedad Anónima (O.S.S.A.) and later by Maquinaria Cinematográfica, S.A., founded by Manuel Giró, an industrialist from Barcelona. The original OSSA company got its start in 1924 making movie projectors for its home market in Spain. After World War II, with improved two-stroke-engine technology obtained by the Allies from DKW in Germany, OSSA, like several other manufacturers from BSA to Harley-Davidson to Yamaha, began producing two-stroke-engined motorcycles, with their first mass produced model being introduced in 1949. (See, for example, the Harley Hummer.) 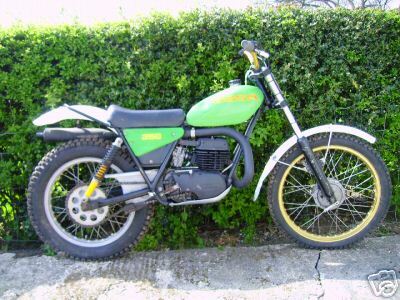 However, Ossa, in what has come to be regarded as almost a Spanish national sport, contributed greatly to the sport of Observed Trials in Europe and the United States alongside such other famous Spanish makes as Bultaco and Montesa. 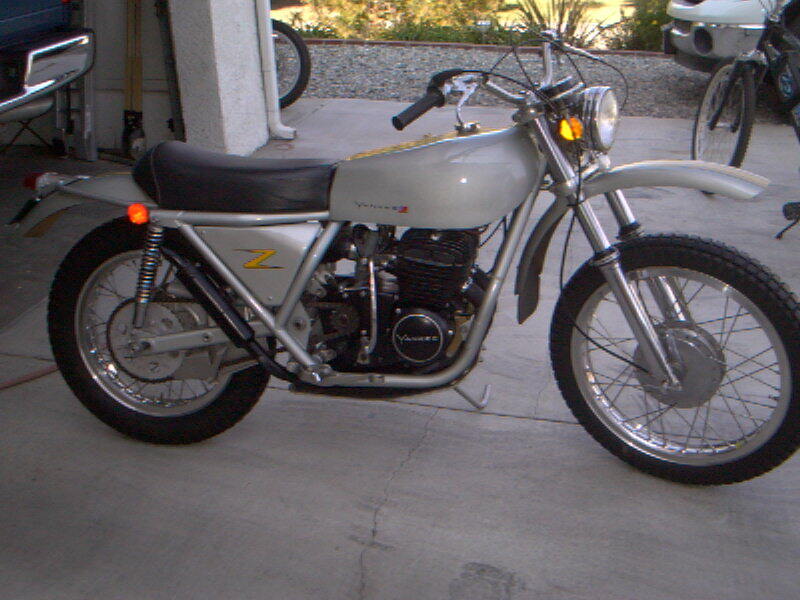 Ossa reached its highest production levels in the motorcycle boom of the 1960's, exporting large numbers of exports to other European countries, but also significantly, to North American markets. 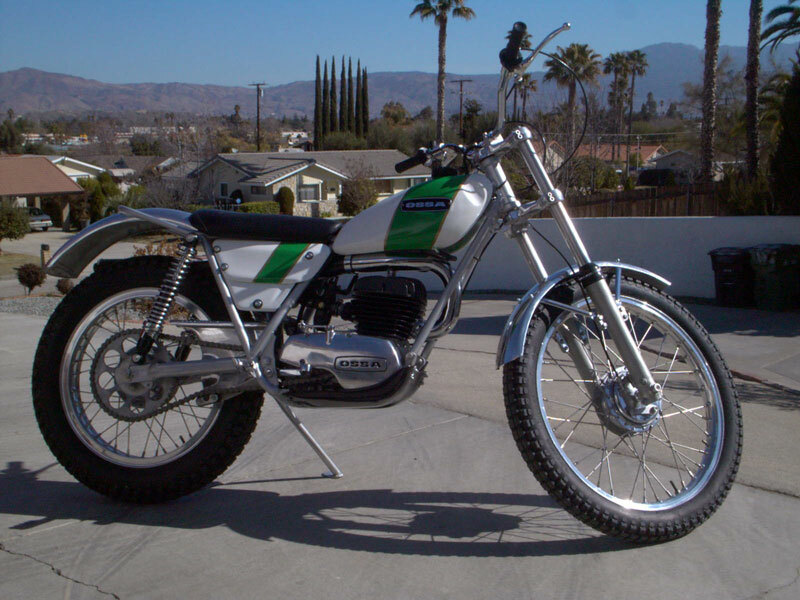 In the United States and Canada, off-road motorcycling--and particularly, the newly imported sport of motocross to which the light-weight, and powerful OSSA was well suited--had just become the new biggest thing. 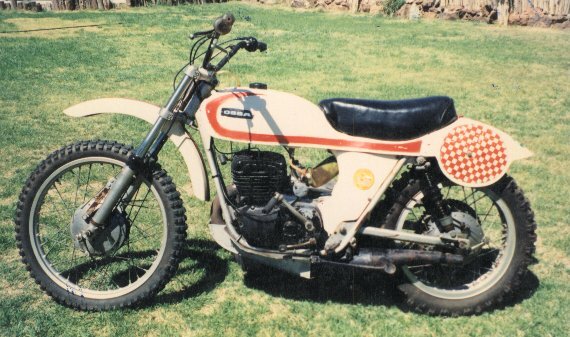 The Ossa firm was a strong supporter of all forms of motorcycle sport including: road racing, motocross, enduro and observed trials. They achieved their greatest successes in Grand Prix road racing competing with an innovative monocoque-framed bike designed by Giró's son, Eduardo and ridden by Santiago Herrero. Herrero won four 250cc Grands Prix with Ossa before he died while competing at the 1970 Isle of Man TT. 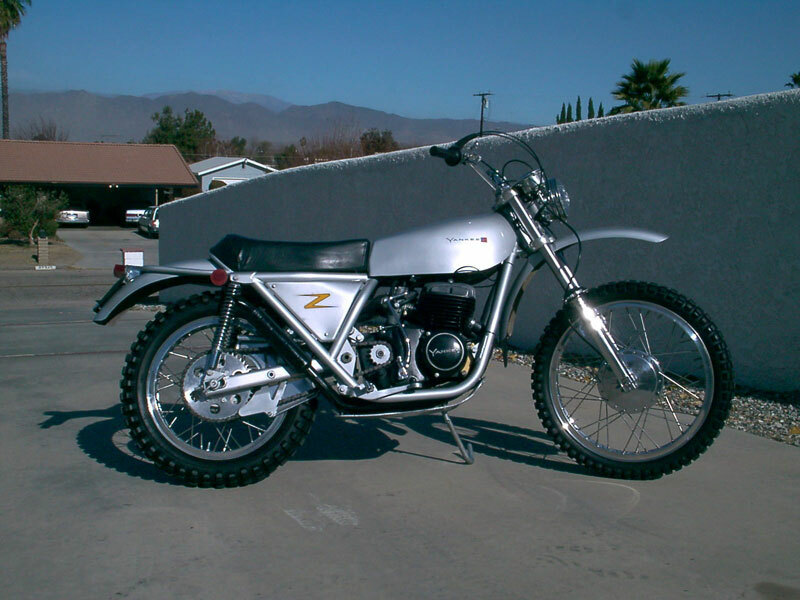 The loss of their star rider affected the Ossa team so much that they withdrew from road racing altogether. 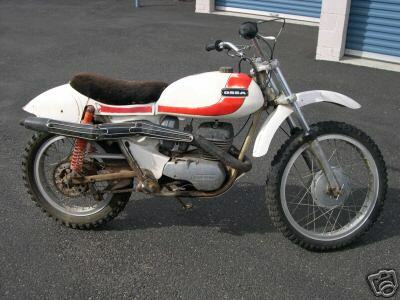 They turned to observed trials and with Mick Andrews riding, Ossa captured the 1971 and 1972 European Trials Championship. 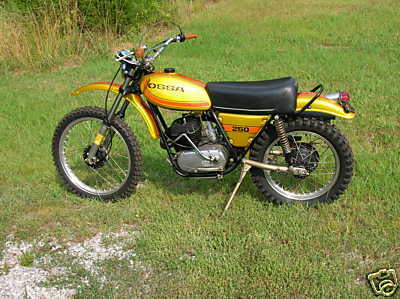 In addition to their suitability for racing, in terms of power-to-weight, Ossa motorcycles soon gained a reputation for reliability on and off the track. 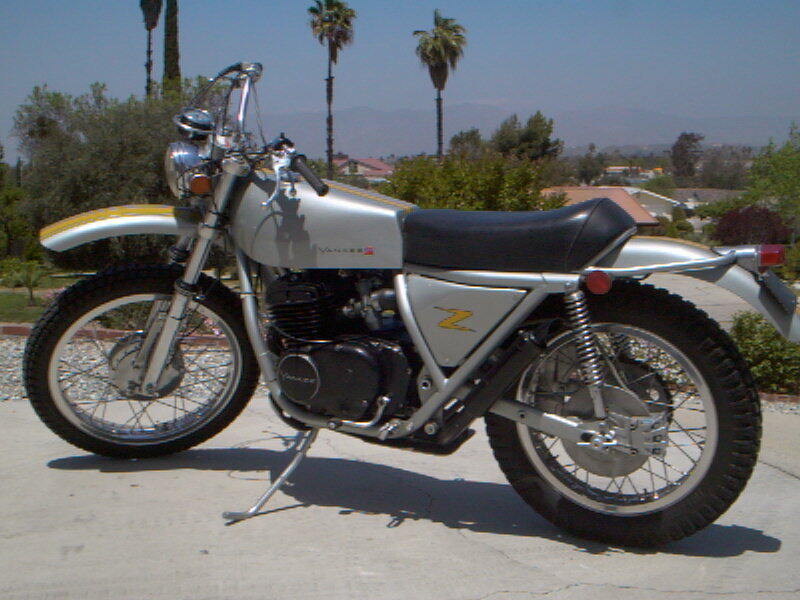 Despite this growing enthusiasm for the beautifully crafted and rugged bikes themselves, the firm suffered from a disorganized and sparse dealer network in the important American market. 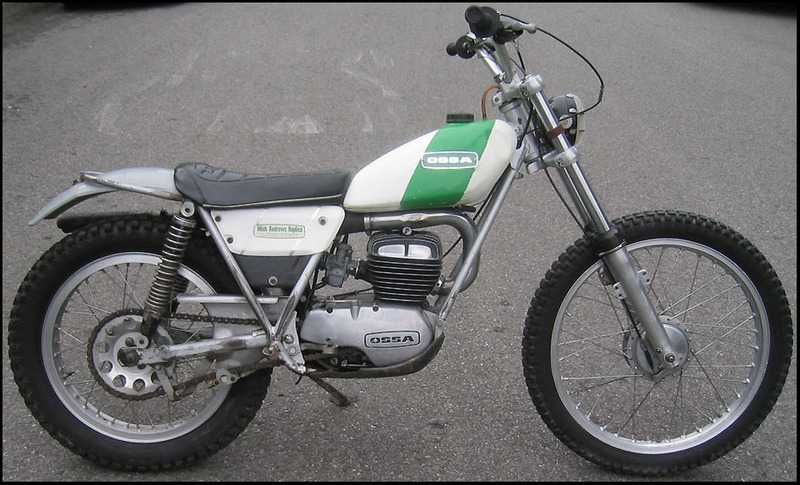 Ironically, the motorcycle boom that created a new market and allowed the European makes to reap great financial rewards, was also the seed of its own demise, and that of the numerous smaller firms, such as Ossa. 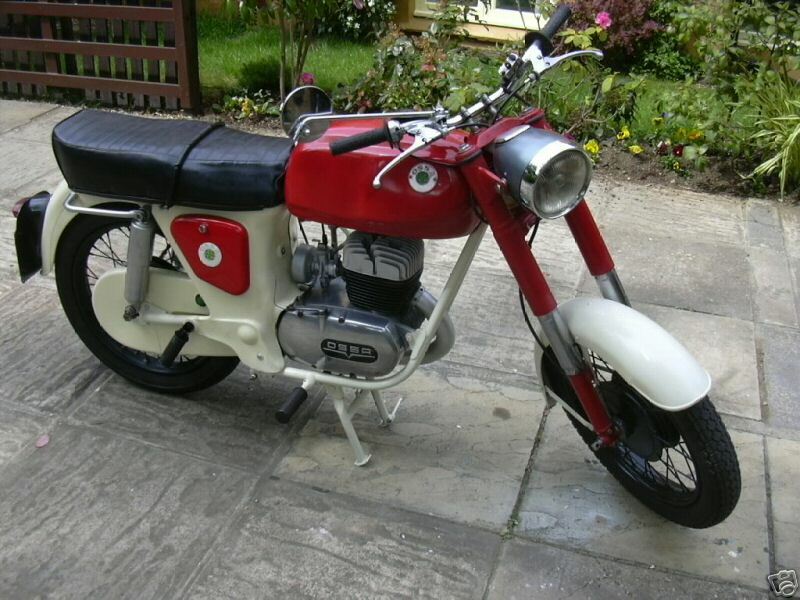 With so many choices of make for both buyers and dealers, sales and service networks were not sustainable, and attempts to improve manufacturing by investing in new factories back home, put Ossa, like virtually every other European firm, deep into the red. In the declining years of the Franco Era, in 1975, the Spanish government steadily converted Spain's economic structure into one more closely resembling a free-market economy. 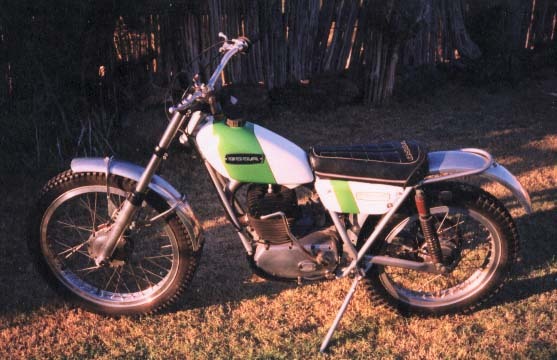 The arrival of cheaper Japanese motorcycles into the local economy as well as a crippling employee strike in 1977 spurred the downfall of the Ossa company. 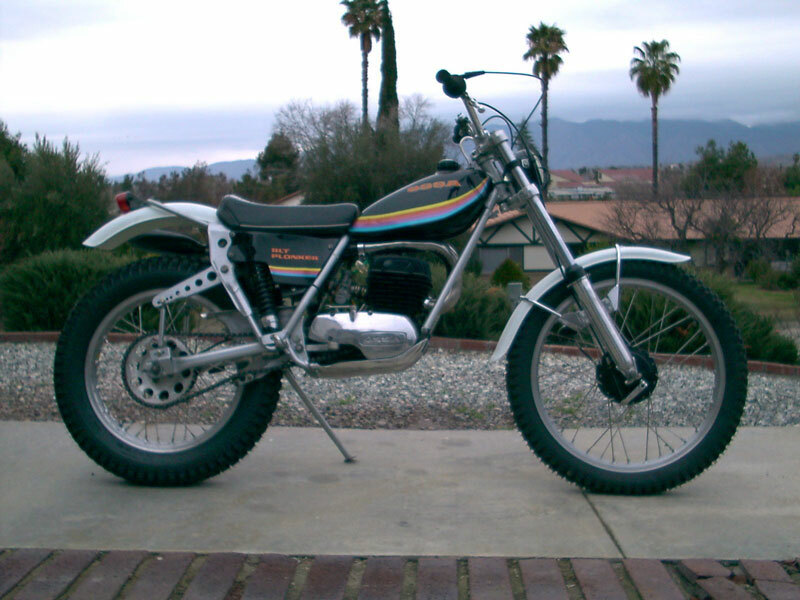 In 1979, the company merged with Bultaco but this wasn't enough to stave off financial problems. 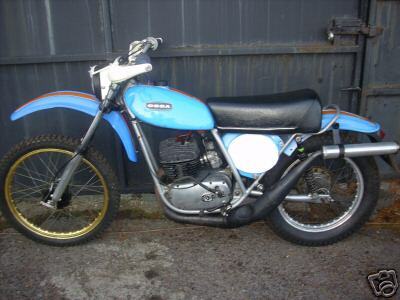 By 1982, the Ossa factory closed down for good. 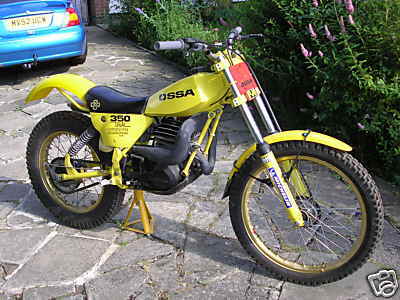 Nonetheless, as a Vintage make, the Ossa still enjoys a significant following among home hobbyists and amateur racers. 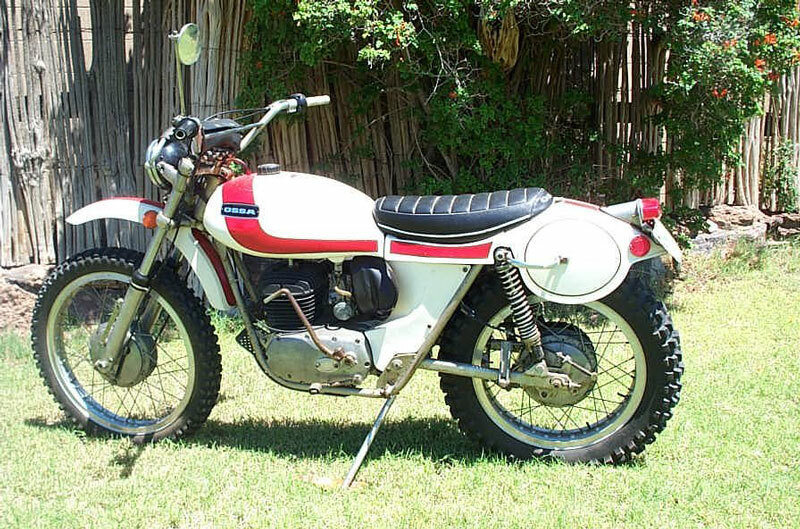 Mention the name Ossa at any gathering of vintage enthusiasts, and it seems like everyone within earshot will wander over to share an Ossa story about they bike they had or their dad had back in the day. 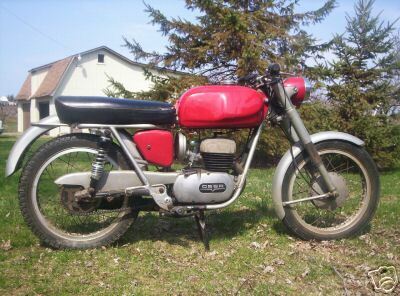 1967 Ossa 250 250 Ported Phantom engine, Girling shocks, Can Am Betor Forks. Norton race seat and full fibreglass race fairing, 34mm carbs, hydraulic steering damper, Yamaha front brake drum. 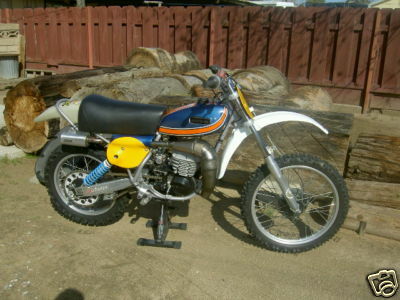 1973 Ossa Explorer It shares most of its parts with the ossa mar, the only thing that is different is the seat and the tank(slightly bigger for on the road). 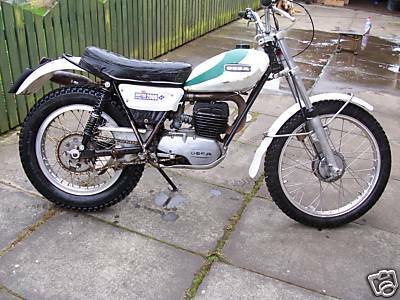 1980 Ossa Gripper 350 Classic twinshock trials bike. 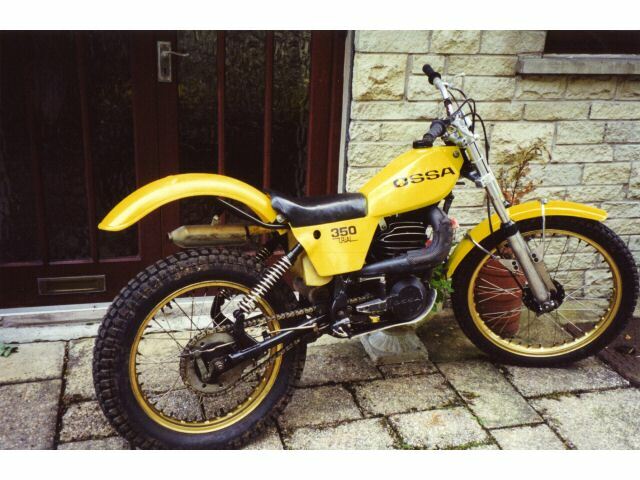 1981 Ossa Yellow Gripper Ossa 350cc yellow gripper classic twin shock trials bike.